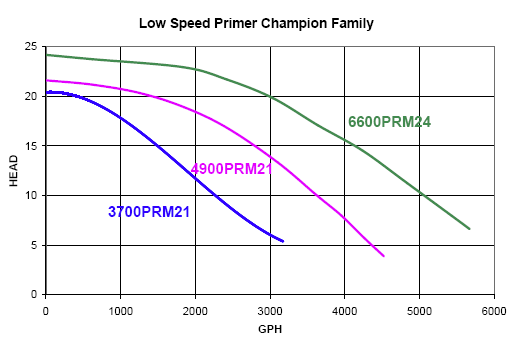 From the Sequence Low Speed Primer Champion Family of pumps. This pump has an integrated basket strainer, and is also self-priming. The high efficiency enclosed impellers ensure low cost and high flow performance for many years. Comes with an 8 ft. 115 volt power cord.